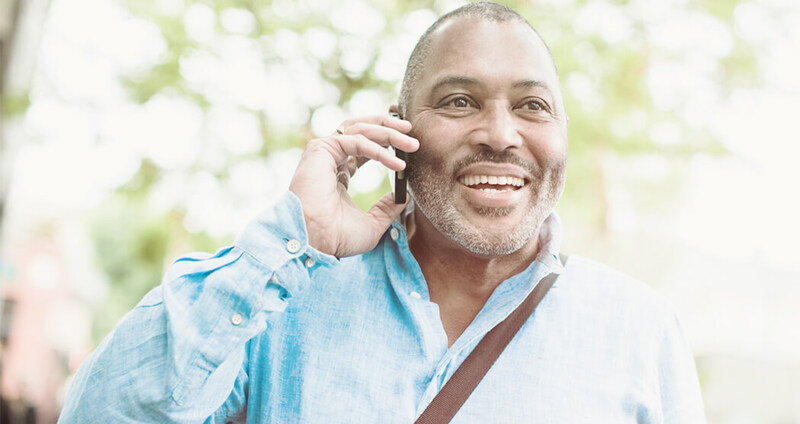 TrueLifeCare is a personalized program to help people engage in and sustain improved diabetes self-care practices and enjoy a better quality of life. What sets us apart are our high engagement rates and that we deliver our program by redirecting current spending - meaning no new costs. What does TLC have that others do not provide you today? Employer health plan costs are doubling about every ten years. However, the Bureau of Labor Statistics carefully documents that actual inflation accounts for only about half of this increase. Diabetes and its complications account for the majority of the “other half” of these cost increases in employer health plans. With TLC, something is being done about that! TrueLifeCare provides a one-to-one professional mentoring relationship where program participants have meaningful incentives to engage. Our personal and individualized relationship with the member is key, along with the technology and support materials we provide. This gently and progressively helps each person be more proactive and knowledgeable with their daily behavior choices, and this has a positive impact on their key biometric readings (glucose and blood pressure). Important is that TLC delivers our personalized program via a redirection of money you are already spending today. You will have a healthier and more productive workforce while also lowering health care costs.